There are lots of inventions and innovations these days that promise to restore beauty. They are effective, yes, but most of them come with a heavy price tag. Why spend a lot in beautifying yourself when everything you need is right in your kitchen? Today, I'll be sharing some easy and inexpensive beauty regimens using stuff (and food) that you can find in the kitchen. These beauty remedies are not new to me. My mom, who is also a beauty lover, thought these things to me. These are some beauty regimens that I see her do ever since I was young. Amazingly, they all work! 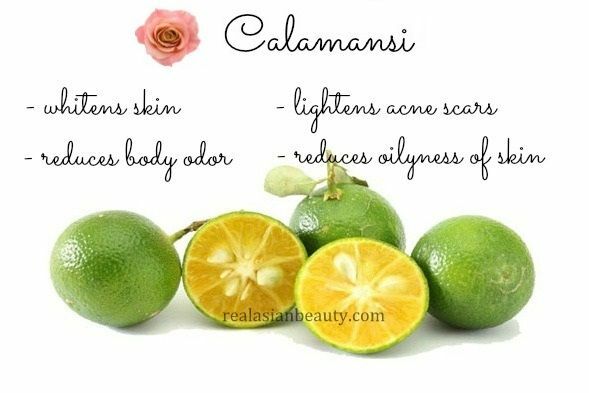 Calamansi is a tried and tested natural skin whitener. This secret has been passed on from generations to generations. Some actresses even swear by this tiny fruit. It's really a safe and inexpensive way to whiten skin and lighten acne scars. Apply this on the area that you want to lighten once or twice a day, every other day, and see visible results in just 2 weeks! I also use this to lighten my underarms the natural way! (lol) I apply it at night, every night, before I go to bed and leave it on. The next day, my underarms feel smoother, less chicken-skin and also it prevents body odor and excessive sweating. This is perfect for the hooot weather that we have in the Philippines now! 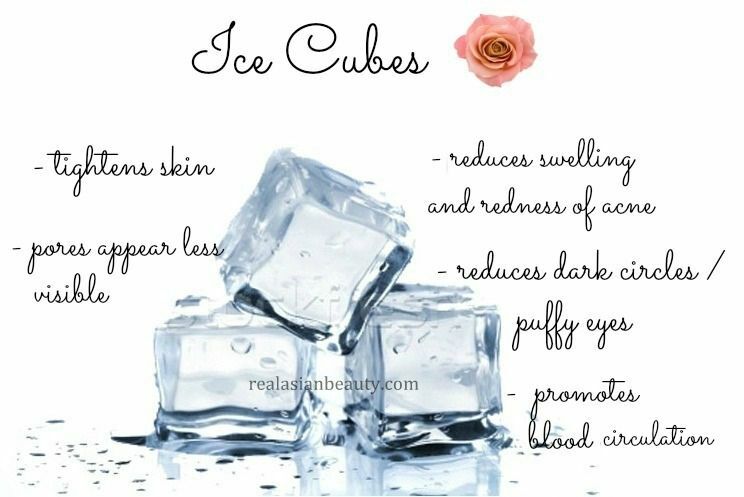 Ice cubes will tighten the skin and make pores less visible.  Don't have budget to buy expensive face primers and pore minimizers? How about natural blushy-cheeks? This is the solution! Do this everyday, twice a day, and see results in no time. Aside from it's beauty benefits, it will also make you feel cooler especially now that Summer heat is killing us again. Olive oil is a miracle oil as it has a lot of health and beauty benefits! 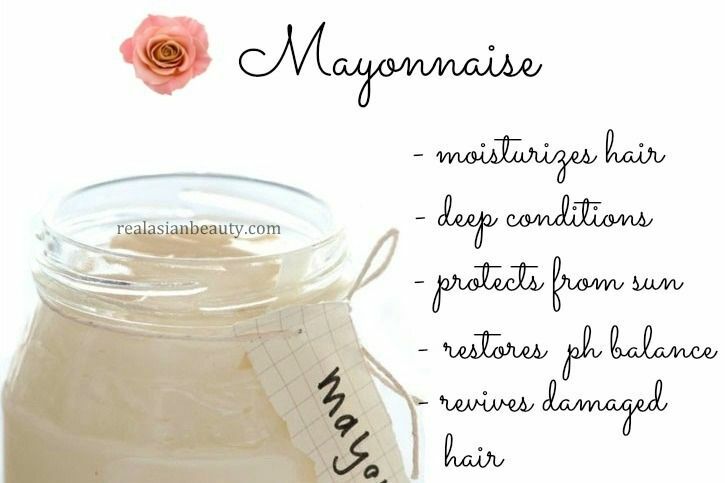 Not only does it make our food healthier and cholesterol-free but it also makes our skin softer and moisturized. 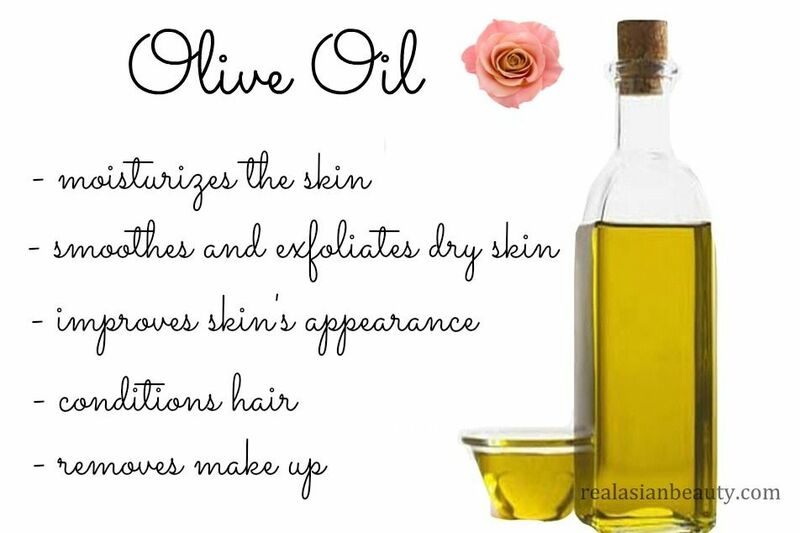 Olive oil can be applied from head-to-toe as it moisturizes and softens hair, skin, nails and even feet and toes. My mom and I also use this as make up remover! It's perfect as it removes make up and dirt while moisturizing the skin. Best part of all? Olive oil is not expensive! 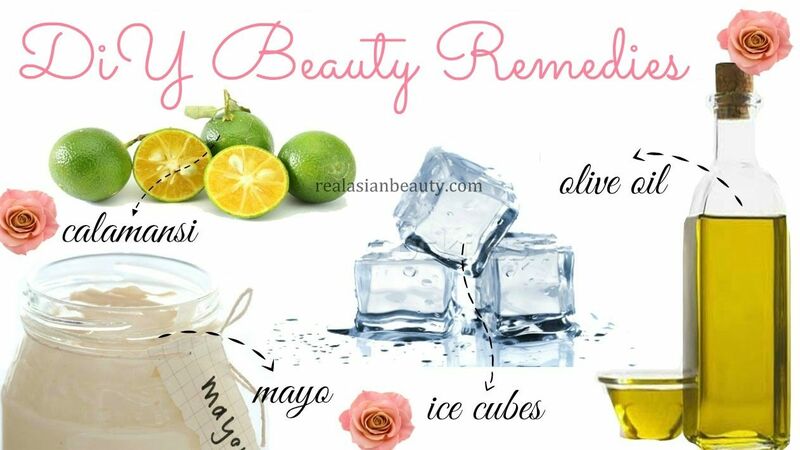 Those are just some of the many DIY beauty remedies using items that can be found in the kitchen. I will post some more in the future. But for now, I hope you found those useful!